here on Cudworth high street. 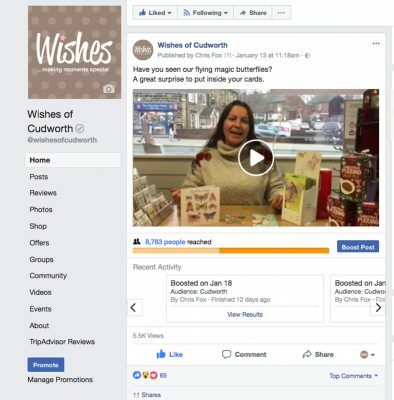 Wishes of Cudworth is a greeting card and gift shop on Cudworth high street, Barnsley, South Yorkshire. We are an official Village Candle and Goose Creek Candles stockist. We have a large selection of all your favourite greeting cards including birthday cards, anniversary cards, wedding cards, new baby cards and more. 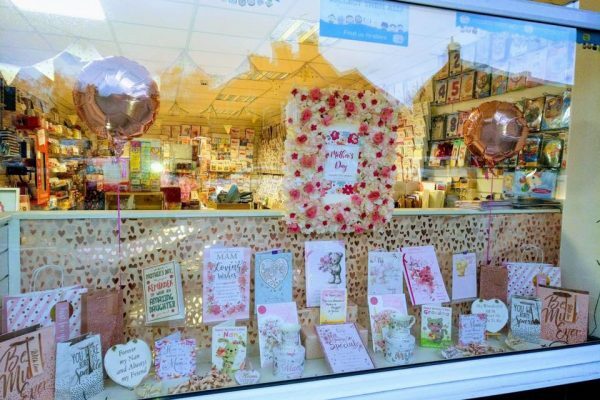 Visit us in our shop for all your special occasions such as Valentine’s Day, Mother’s Day, Father’s Day and Christmas. 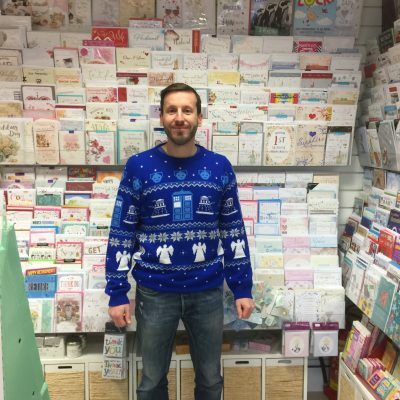 As well as our extensive range of cards, you can also find gift bags, wrapping paper, party wear, banners, Village Candle, Goose Creek Candle, wax melts, bath bombs, soaps, Mrs Bridges, Cartwright & Butler biscuits, scarves, foil helium balloons, Marvel, DC & Star Wars Itty Bitty toys and gift sets. My favourite place to shop in cudworth. Lovely selection and an even lovelier face behind the counter to greet customers. Would rate 10 stars if possible. Absolutely a brilliant place to go for cards gifts and candles i got a beautiful scarf from there the staff are always chatty and very helpful would recommend this place to everyone. Lovely little shop with a nice range of cards, gifts, candles and nice friendly staff.I bought a lovely scarf with cats on it the first time I visited . They also have some really gorgeous smelling candles too, I bought one today.